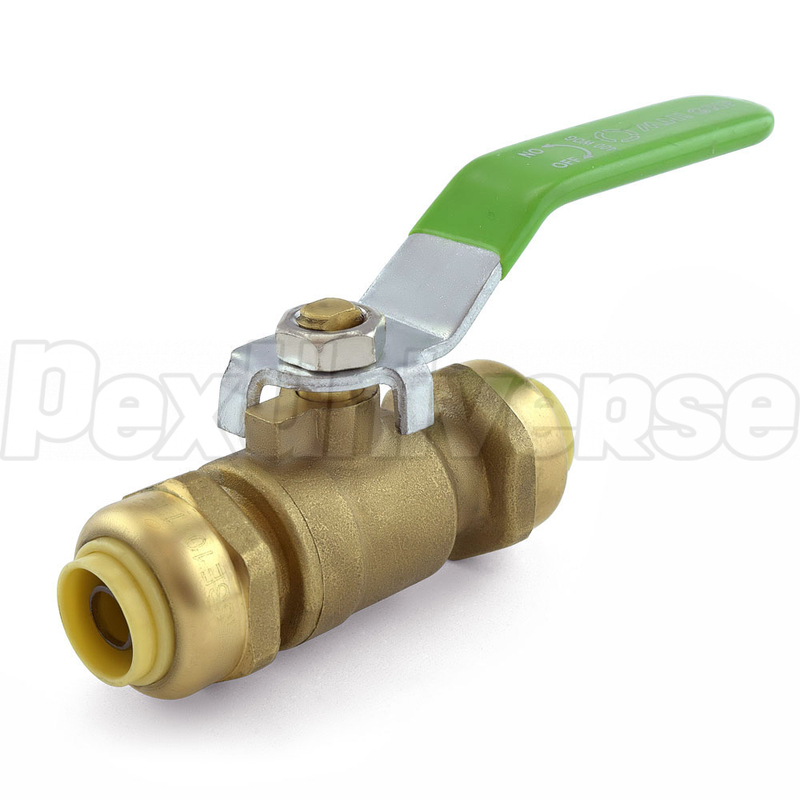 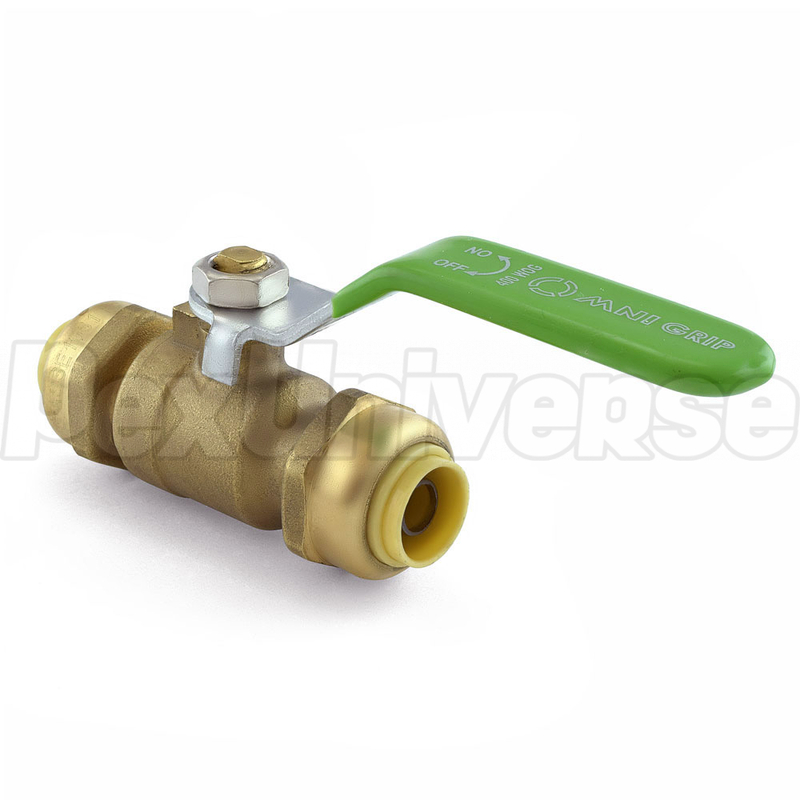 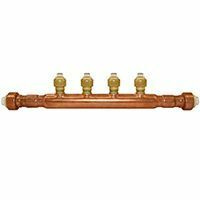 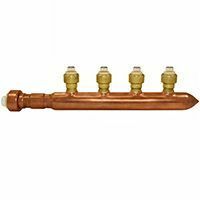 A full port 3/8" x 3/8" push to connect brass ball valve can be used together with copper, PEX, or CPVC piping. 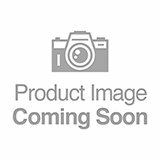 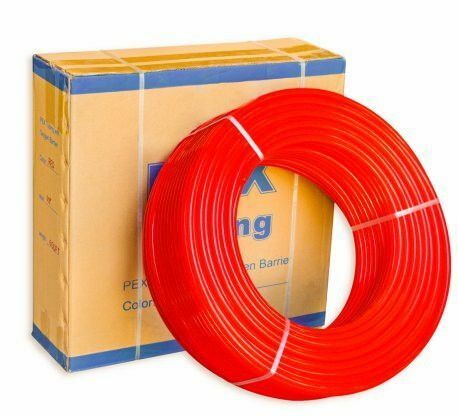 Includes (2) PEX stiffeners. 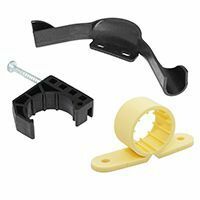 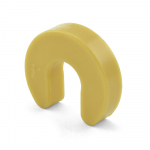 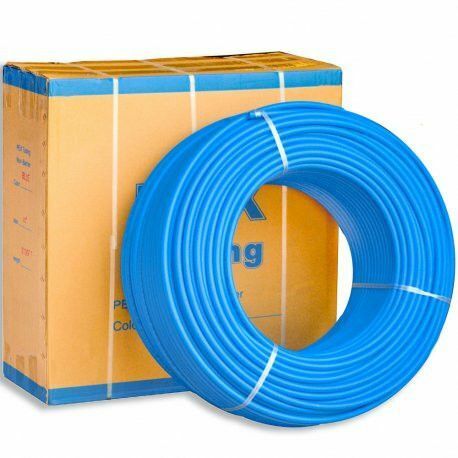 Compatible with CTS piping such as PEX, copper and CPVC.